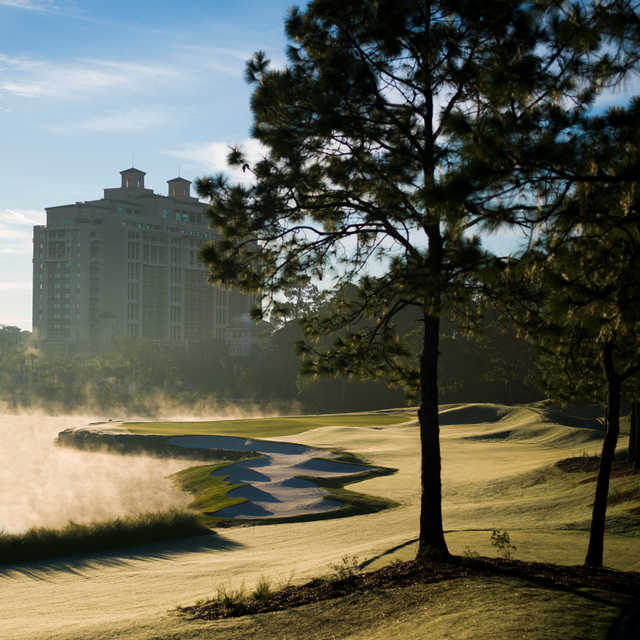 Tranquilo Golf Club at Four Seasons Resort Orlando (formerly known as Disney Osprey Ridge Golf Course) designed by Tom Fazio, has been recognized as one of the top courses in Florida by Golf Digest, receiving 4½ stars out of 5. 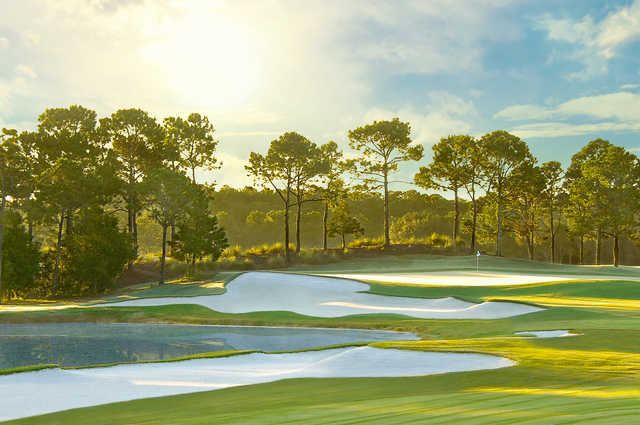 Fazio designed a contrasting extra-long links style golf course. 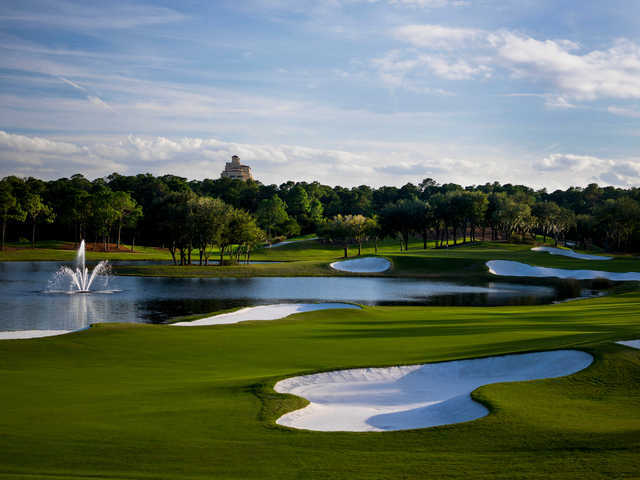 Tranquilo Golf Club at Four Seasons Resort Orlando features dramatically elevated greens and tees, nine water holes and more than 70 bunkers placed strategically throughout the course. 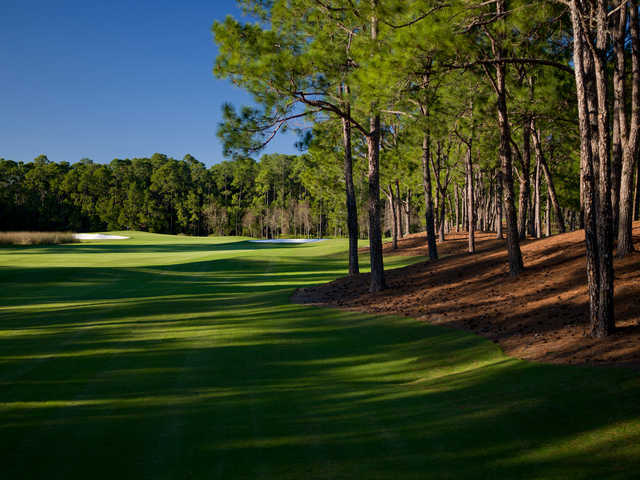 The golf course's dramatic fairways cut through forests of scrub oak, pine, palmetto, cypress and bay trees. 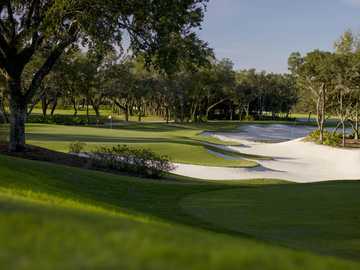 Tranquilo Golf Club at Four Seasons Resort Orlando measures 6,901 yards from the back tees, with a course rating of 72.3 and a slope rating of 127. 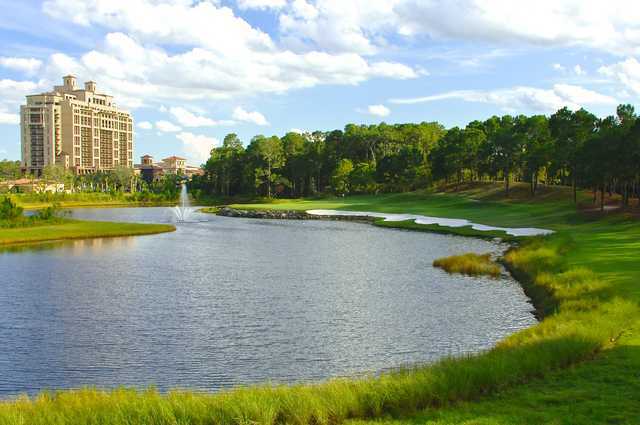 THE ENTIRE COMPLEX WAS BEAUTIFUL AND THE GOLF COURSE WAS ONE OF THE PRETTIEST I HAVE PLAYED. WE HAD A GRAND TIME AND WOULD LIKE TO REPLAY IT AGAIN SOMETIMES.